Come and discover Sun City Festival Buckeye AZ Real Estate. 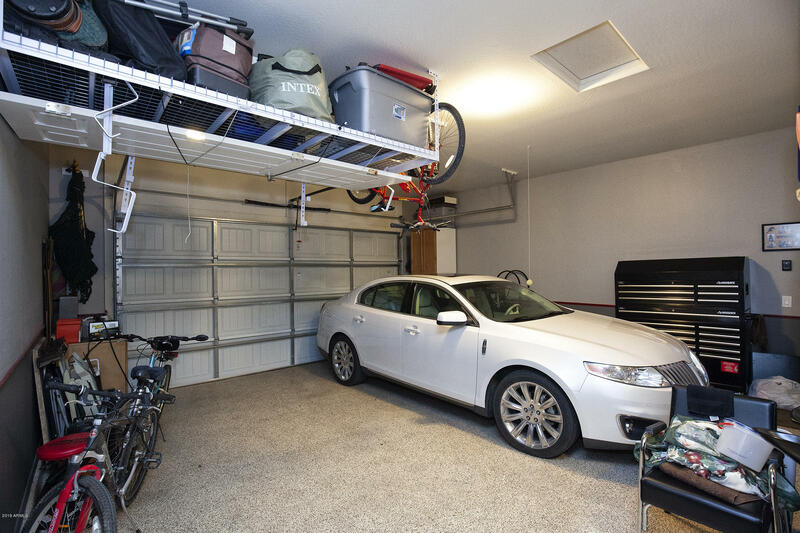 It’s a great option to your lifestyle considerations. Sun City Festival is one of Del Webb’s newest communities….Festival Ranch. 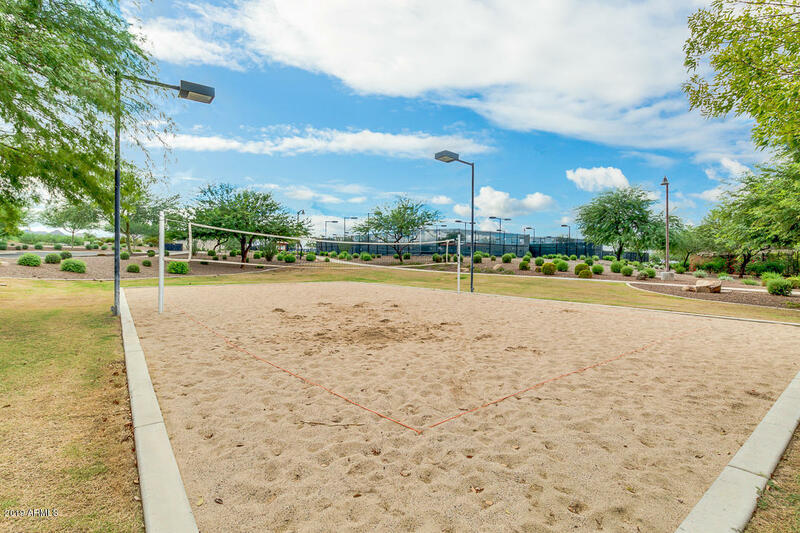 This incredible active adult master planned community with over 500 homes is growing daily on more than 3,000 acres of land and boasts many models from small winter homes to opulent year-round estates. If you like the idea of the “way out west” Arizona lifestyle, you owe it to yourself to investigate Sun City Festival. You will marvel at the extensive community center and related activities. You name it, Sun City Festival probably has it and more. 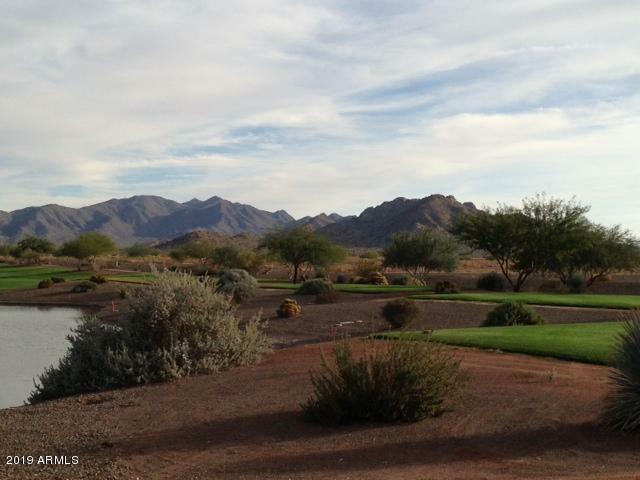 The Copper Canyon Golf club offers a beautiful 18-hole, 6,800 yard championship golf course. The 3-tiered practice facility is almost as impressive to sharpen your game. After practice or a round of golf, enjoy the Indigo Grille, overlooking the 1st and 10th tees for lunch & dinner. The Sage Recreation Center is repleat with amenities, including opulent swimming pools, tennis courts, spa, workshops, aerobics, pickleball, bocce ball, basketball, volleyball, arts & crafts, computer lab, etc. Entertainment of many types is also available, including educational workshops, luncheons, presentations, etc. ASU (Arizona State University) also has it’s Lifelong Learning classes at Sun City Festival. It’s all here and ready for your enjoyment. Whether you wish to rent or buy, discover Sun City Festival!